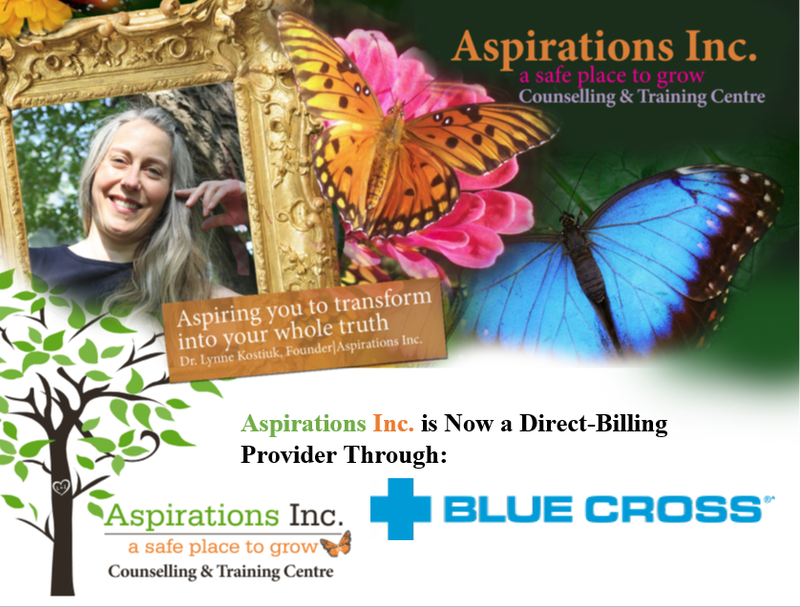 Aspirations Is Now a Direct-Billing Provider For Blue Cross! Are you worried about the costs associated with taking care of your mental wellbeing? Aspirations Inc. is able to do direct billing through Blue Cross! 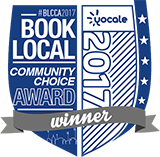 We are listed on the Blue Cross direct billing directory! If you are with Blue Cross, ask if your Aspirations Inc. counsellor can set-up direct billing for you! All you will need to bring is your insurance card to your first appointment to determine what costs will be covered and then to set-up direct billing. Please let us know at the time of booking if you are wishing to do direct billing with Blue Cross. Before booking please contact your insurance provider to inquire about plan coverage and to determine whether or not you can submit a claim for psychology appointments and what costs are and are not covered is dependent on your insurance plan. The coverage that will be provided for you will be discussed between you and your therapist at the time of your first appointment. If you are NOT eligible for coverage by an insurance provider, there are still options available. Through the Psychologist in Business Training Program you can receive a student rate from one of our highly qualified training therapists. *Most insurance providers cover some or all of the cost of psychological services. Check with your insurance provider if you are eligible for coverage. If you wish to use insurance when booking your appointment, always call your insurance provider before if you want to know the amount covered or ask during your first appointment. You can pay for your appointment and then be reimbursed after submitting your claims to your insurance company. We hope this information is useful and we wish to continue to provide a safe place to grow for everyone in the Edmonton and surrounding areas. Thank You For Your Support & Interest in Dr. Kostiuk’s Talk at the PAA 2017! Learn More About Dr. Kostiuk’s PiB Program at her Upcoming Workshop!